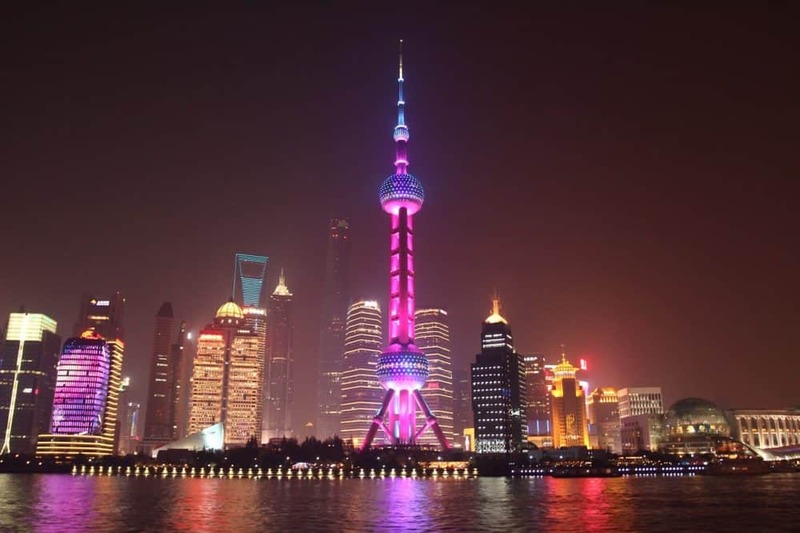 Join a gay group trip and discover the cultural riches of China. 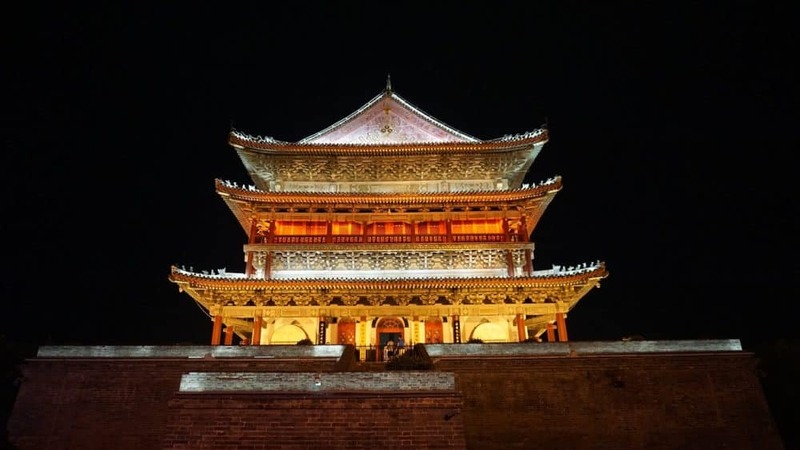 You’ll visit the Forbidden City, walk along the Great Wall and visit the Terracotta Army. 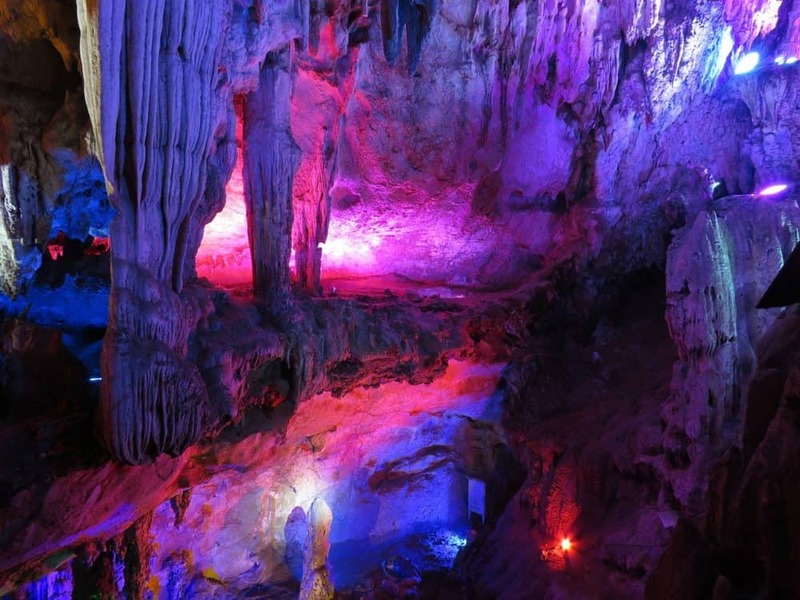 As well as cycling the Chinese countryside, you’ll watch a flamboyant folk dance in the world’s biggest natural theatre. This trip will tick off a lot of bucket list experiences. When you arrive at the airport our representative will meet you and transfer you to the hotel. We’ll visit the temple complex, Temple of Heaven. The architecture embodies China’s deep sense of tradition and symbolism. 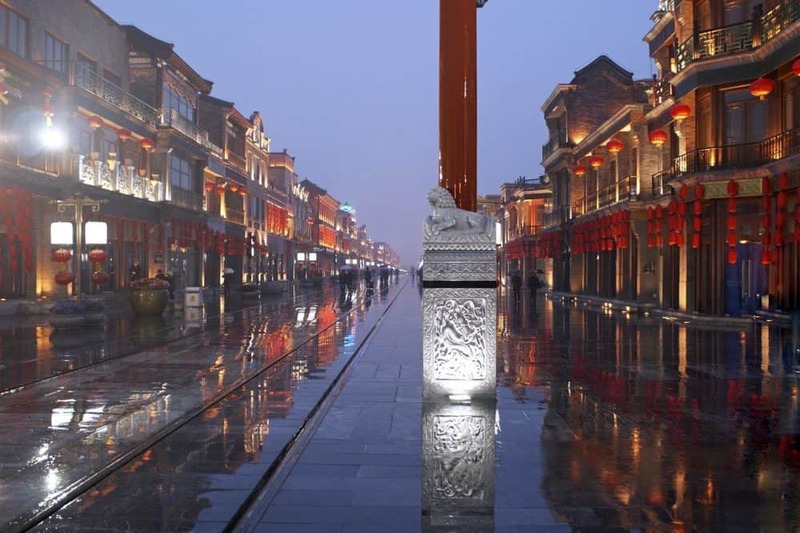 Built in Confucian harmony, the temples reflect the Chinese conception of heaven. In imperial times, the emperor would lead a sacred procession from the Forbidden City to the Temple of Heaven. Today we’ll visit the largest public square in the world, Tiananmen Square. 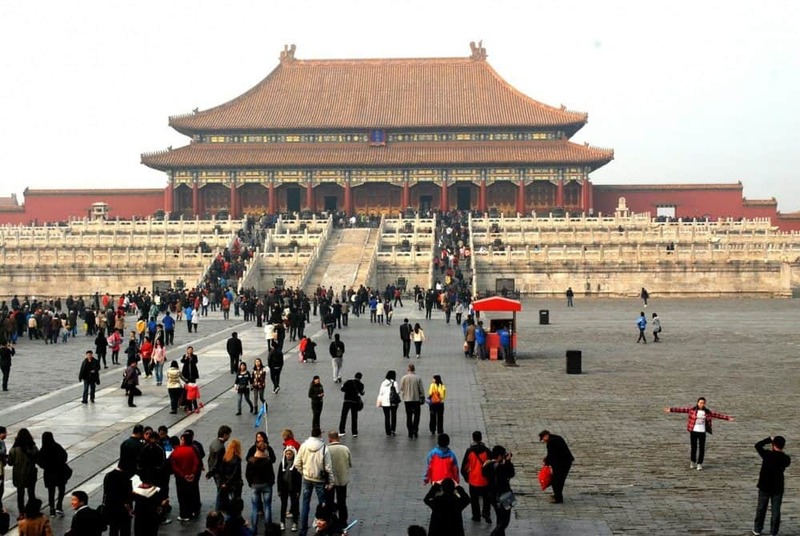 It leads on to the Forbidden City, the home of 24 emperors over five centuries. We’ll have lunch in a restaurant bordering the Imperial City surrounded by 200-year-old lanterns and a Taoist pool. Later, we’ll take a rickshaw to the Hutongs. 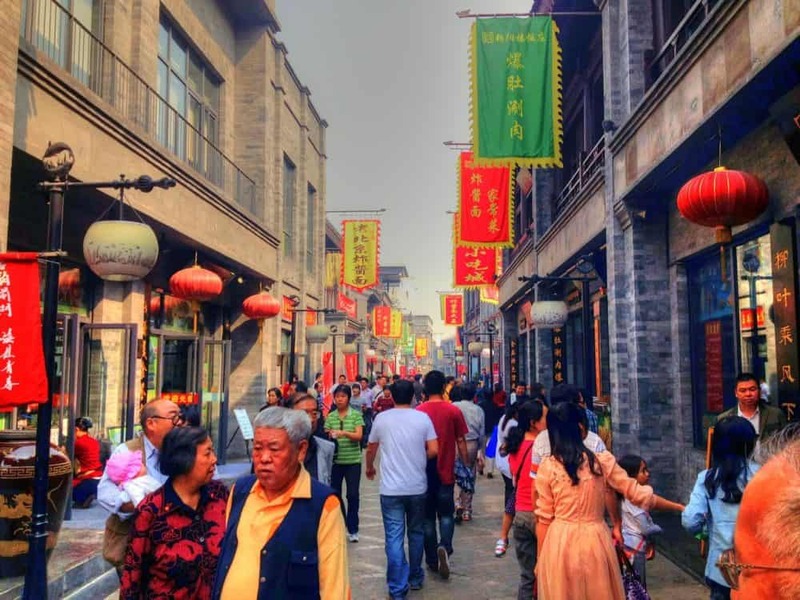 The winding streets of the Hutongs are were built during the Yuan, Ming, and Qing dynasties. In the evening we’ll explore some gay nightlife. We’ll travel 70 km north-east of Beijing to explore the Mutianyu section of the Great Wall, built during the 6th century. 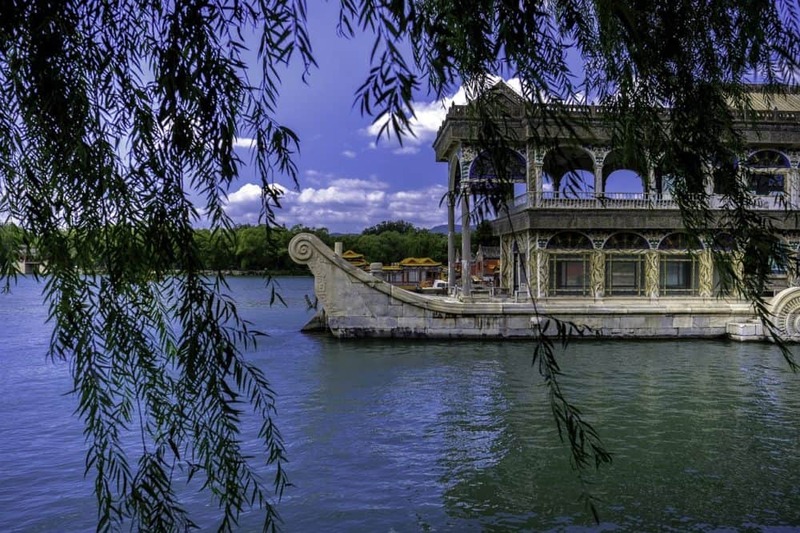 In the afternoon we’ll visit The Summer Palace, built by Emperor Qianglong in the 18th century. The emperor assembled a collection of over 8000 paintings. In the evening we’ll visit the Olympic Village. Today we’ll take a trip to the eternal city, Xian. It was the major city of China in antiquity in the glory days of Athens and Rome. The astonishing thing about China is that it has survived, unlike the other great empires from the ancient world. We’ll also visit the well preserved Xian City Wall. Today we’ll visit the iconic Terracotta Warriors. 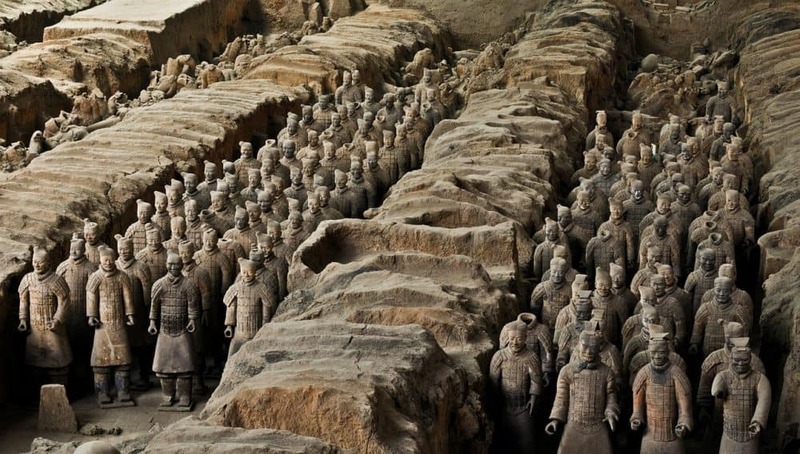 Famously discovered in 1974 by a farmer digging a well, this ghostly army comprises of 8000 uniquely carved figures. Each one stands at 5’10 but they all have different facial expressions. They were built in 2nd century AD to guard the necropolis of the founder of the Qin dynasty, Emperor Qin Shi Huang. We’ll visit the city of Guilin in the Guangxi Zhuang Autonomous Region. Check into our 5-star hotel. Evening at leisure. In the evening we’ll watch the folk dance show, “Impression Liu Sanjie”. It takes place over the dramatic Lijiang River. This is the largest natural theatre in the world. It’s sure to be a performance you’ll never forget. We’ll go biking past the rice paddies of Yangshuo countryside and explore rural China. 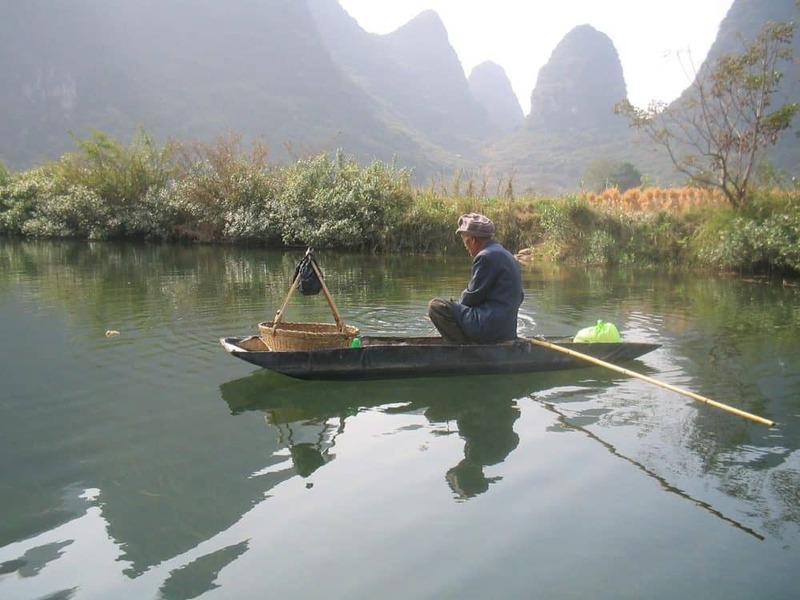 This will include a spot of bamboo rafting down the Yulong River. Later, we’ll take a flight to Shanghai. 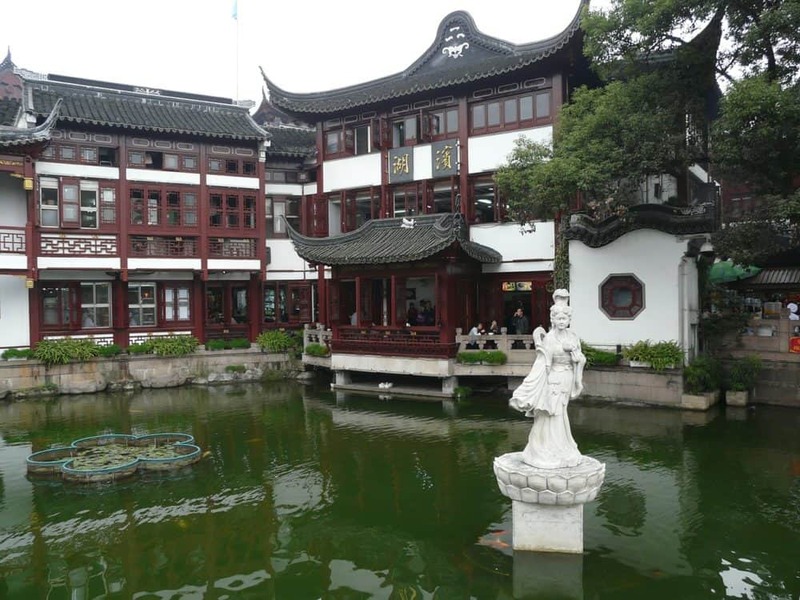 Yuyuan Garden dates back to the time of the Ming Dynasty. The garden was restored to its former glory in 1956. In the afternoon we’ll visit the ancient water town of Zhujiajiao. 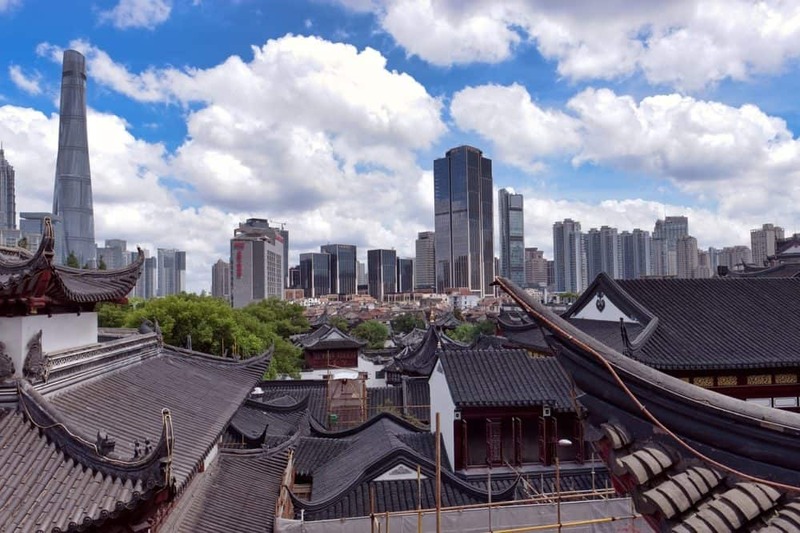 Later, we’ll shop on Nanjing Shopping Road, visit the waterfront of Zhongshan Road and watch an acrobatic performance at Portman Ritz-Carlton Theatre. We’ll have a farewell dinner at M on the Bund.